Do you need to hook a trailer to your car? If so, you need to know how to hook up a trailer to avoid damage or injury. Here’s your step-by-step guide. If you’ve got an old, vintage car sitting in your garage that won’t run anymore, it’s tough to decide whether to sell it or give it a full restoration. In this guide, we’ll show you when you should consider restoring a car. You don’t have to spend a fortune on maintaining your car! 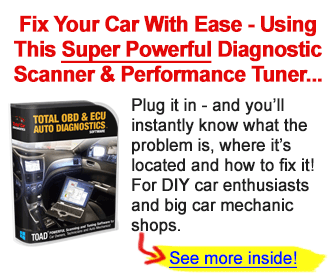 This article has easy DIY car maintenance projects anyone can work on to keep their car in top shape. For a long time, gas powered cars were the standard. However, in todays growing world more people are making the switch over to a more environmentally friendly option. Here’s some help on how to switch between gas and electric cars.